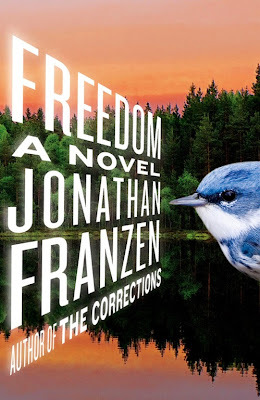 In an uncharacteristic venture into the modern, my bookclub recently opted to read the 2010 it-book, Freedom by Jonathan Franzen. I never read Franzen’s breakout book, The Corrections, because my mama didn’t like it and I trust her judgment in everything. Freedom, however, is called a stand-alone “masterpiece of American fiction” and I totally agree. At our discussion (for which I provided Lemon Bars as brain-fuel), we mused over the question – does Freedom really define our generation/the current age? Is this book to the early 2000’s as Tender Is the Night is to the 1920s? I think my friends and I have a pretty good perspective on this. To a degree, we are the characters of the story – middle-class white Americans. Our parents are the same ages as Patty and Walter, and we’re the same ages as Joey and Jessica. 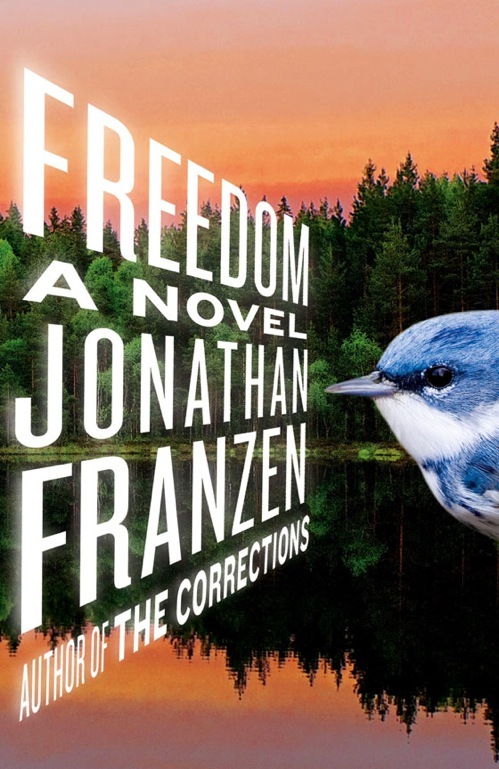 Franzen’s strength lies in his ability to succinctly describe inter-personal relationships. And since there are so many relationships in the book (husband-wife, child-parent, sibling-sibling, spouse-lover, friend-friend, etc. ), it’s hard not to see yourself reflected in their actions and emotions. This narrative takes things to the extreme – I like to think that not everyone struggles with depression and alcoholism as much as Franzen’s characters…but maybe they do? It’s hard to give a good summary, the story is really complex. But basically, it’s told from the perspective of Patty, and former All-American basketball player who marries the “safe” guy (Walter) and has a family. The individual struggles and personal relationships are timeless, but the context is spot-on. The book starts in the late-1980s/early 90s, with back-story going back to the 1970s when Patty was growing up. The time-period themes are interesting and relevant – feminism/anti-feminism, gentrification, suburbanization, environmentalism, and the politics of the Clinton and Bush administrations. The title has layered meanings. Freedom as a theme is central to Freedom the book. Individuals strive for personal freedom (i.e. Joey from Patty), while the story is set in a time where then entire society is re-defining what freedom means (post-9/11 America). This book is definitely worth the read. It’s long, but I couldn’t put it down! 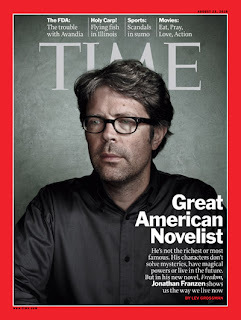 Franzen was on the cover of TIME Magazine. And this interview in Vogue was really interesting.